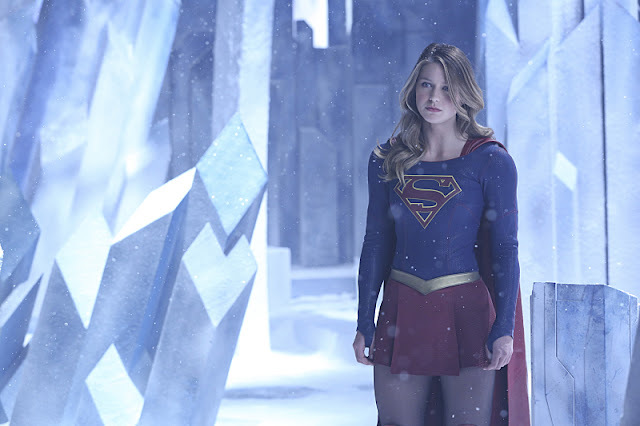 First Preview for "Supergirl's" Penultimate Season Episode "Myriad"
'Supergirl' returns April 11 with a new episode and the arrival of Maxima. Eve Torres, the WWE Divas Champ, plays the super-powered villain while Non (Chris Vance) and Indigo (Laura Vandervoort) assemble an army of National City citizens under mind control. Maxwell Lord and Cat(?!) aid in Supergirl saving the day.